Our Car Key Cutting services mean we can get your keys cut to code and replace your lost car key quickly. We are fully trained and our investment in the latest transponder technology means we will soon get you back on the road. As a mobile locksmith company, we offer an extensive car key programming / keys cut to code and replacement service, suitable for motoring organisations, local authorities, businesses and more. 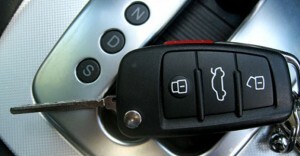 If you are stranded with key or lock problems, have lost or broken keys, we are on hand to offer our expert assistance. SR Key Solutions is supplied with every type of key blank that is possible to cut at the roadside and we have the necessary key-cutting and transponder-coding machinery on board to complete the task – no need for costly vehicle recovery and main dealer pricing.